While I was watching, Junior did manage to catch a fish. Little bit of blur, that head was moving fast. 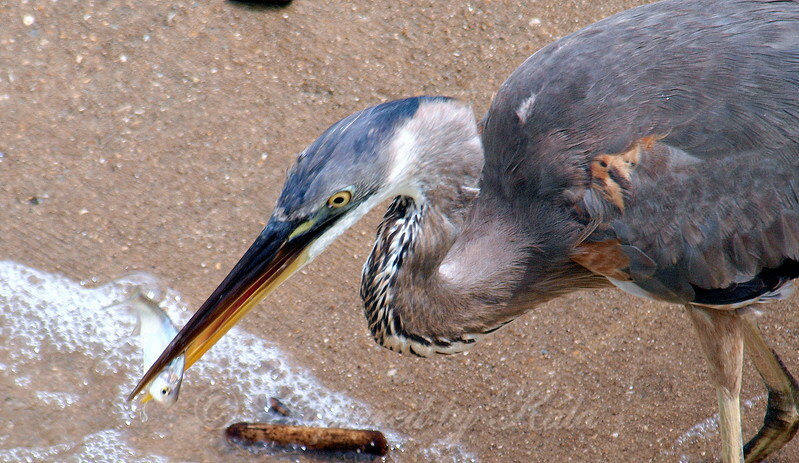 The fish was gulped and gone before I could get another shot.